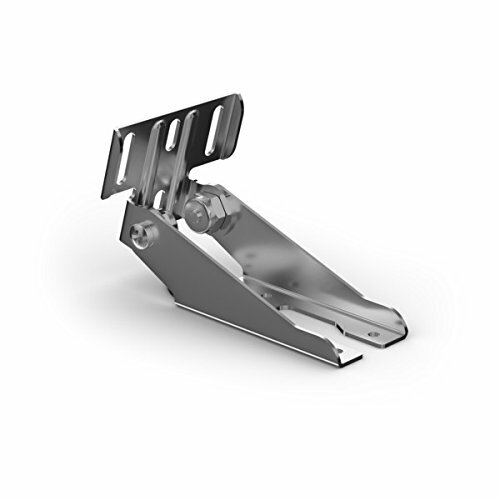 GARMINTransom Mount (Panoptix LVS32)Easily attach your compatbile Panoptix transducer to the transom of your boat with this stainless steel mount. If you have any questions about this product by GARM - GARMIN MARINE, contact us by completing and submitting the form below. If you are looking for a specif part number, please include it with your message.